Andria Holtz Jackson is a native of Louisville, Kentucky but currently calls Lexington, Kentucky home. 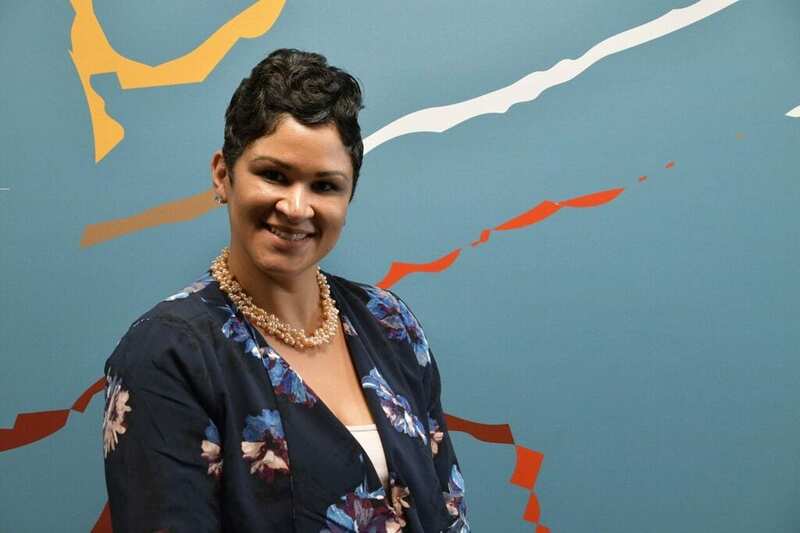 In addition to Andria’s 13-year career with Fayette County Public Schools, she has a passionate commitment to volunteering at several capacities in her community. She previously held the role of President of an inner city baseball league, and now serves as Vice President. She donates her time annually as a photographer to numerous local charities, had served for five years on her neighborhood association board, volunteers with the Black Males Working Academy (BMW) and is active in her son’s Anthony Jr., (14) and Aubrey’s (6) schools. Andria is married to Anthony Sr., a community outreach coordinator for Lexington Urban County Government.